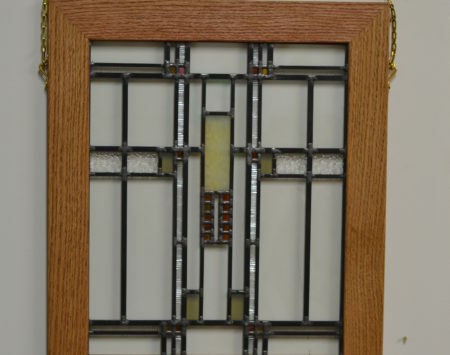 Double frame stock oak is great for layered glass, extra thick projects, or if you want to make your own double frames. I have made large room dividers in the past, and this stock framing is a great way to build them. 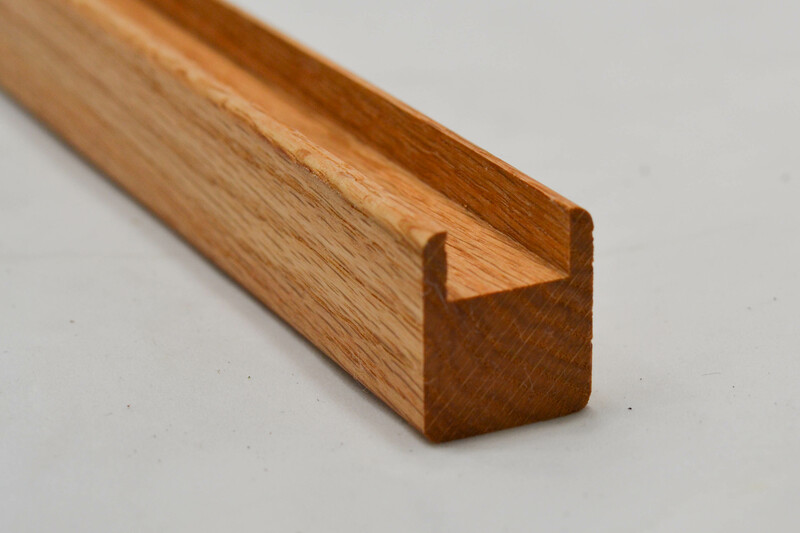 Oak framing has a 1-1/4″ face and is 1-1/16″ thick. 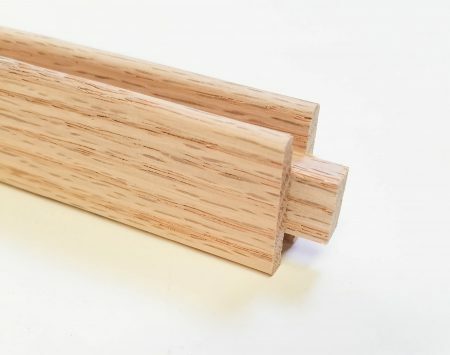 Groove is 3/4″ wide and 3/8″ deep, shoulders of the groove are 1/8″ thick. Sold in 1 to 6 foot lengths cut off at 90 degree angle. The groove fits all stock framing. 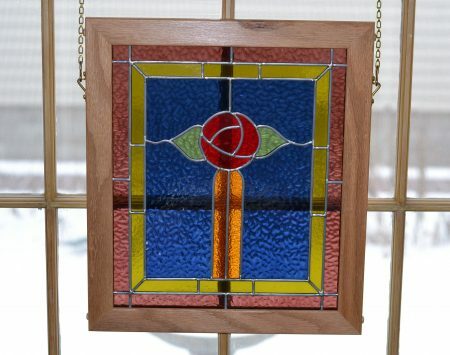 It is also a great option for framing 3/4″ thick artist canvases.